Arlington, VA (February 3, 2014) – The Alliance for Responsible Atmospheric Policy (Alliance) submitted a petition for rulemaking to Environmental Protection Agency Administrator Gina McCarthy on Friday, January 31, 2014. The request seeks to include hydrofluorocarbons (HFCs) under the provisions of Title VI, Section 608 of the Clean Air Act intended to reduce refrigerant gas emissions. Including HFCs under Section 608 would reduce the emissions of these important compounds that provide safe and effective refrigeration and air conditioning services but are also greenhouse gases. Section 608 already includes requirements for chlorofluorocarbons (CFCs) and hydrochlorofluorocarbons (HCFCs). The Alliance estimates that the inclusion of HFCs under Section 608 could reduce HFC emissions by 15-20% in the United States. 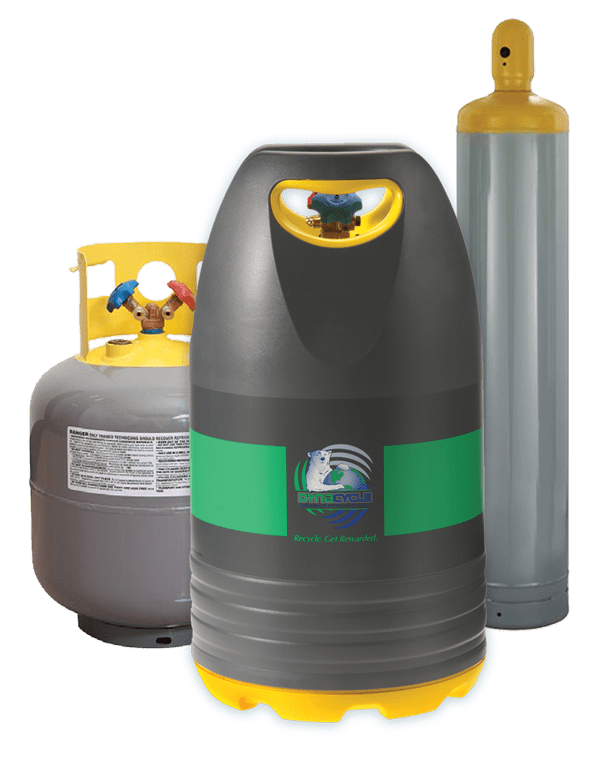 The primary goal of Section 608 is to minimize the loss of refrigerant to the atmosphere by improving the practices utilized during the servicing of air conditioning and refrigeration appliances. It sets certain leak and recovery standards and requires enhanced certification of equipment and technicians. Johnstone Supply is the top cooperative wholesale distributor in the country and a recognized national leader in the HVACR industry. Johnstone’s members take great pride in their stores, and as independent owners they manage with a customer focus unfettered by corporate franchise stipulations and requirements. This means superior relationships and service for customers and a unique ability to reflect local contractor needs. Johnstone Supply dedicates itself to providing the highest quality products and service to our customers. To ensure we can meet the challenges of a dynamic industry, our company quickly develops and adapts programs to fulfill customer needs on a national and regional scale, while our individual stores customize these programs for their local markets. 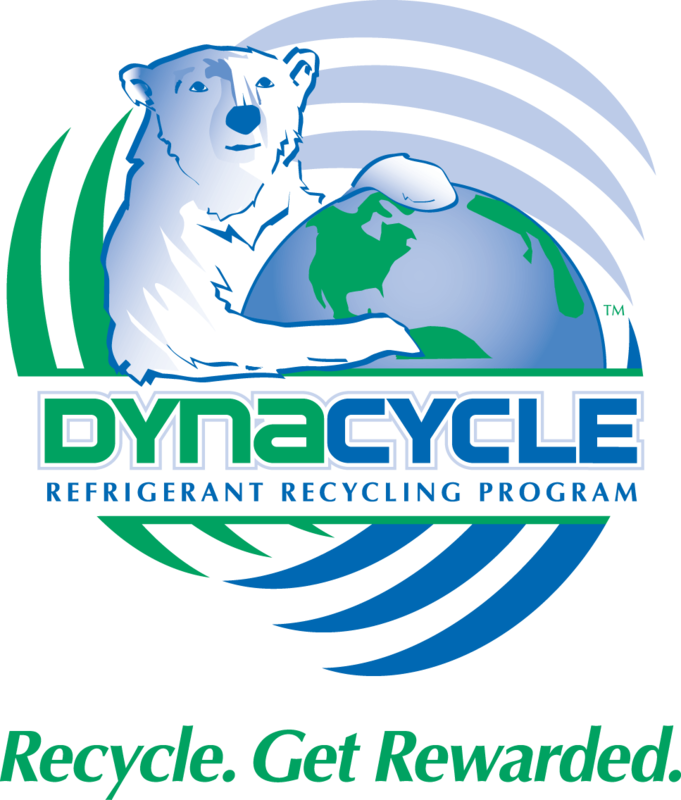 We welcome Johnstone Supply in Los Angeles as our new DynaCycle distributor partner.